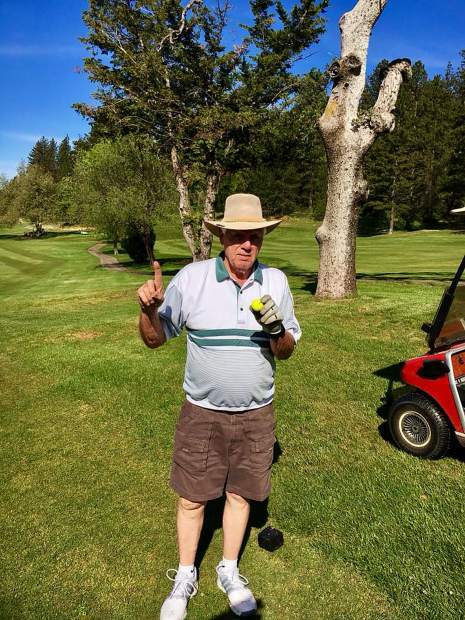 Proving once again that golf is a game for all ages, 82-years young Mel Gaddis scored his first career hole in one May 2 at Nevada County Country Club. Gaddis aced the 156-yard Par 3 hole No. 5 using his 5-iron during men’s club play. He celebrated with teammates Mike Argento, Gary Deardorff and Bill Roach. Proving once again that golf is a game for all ages, 82-years young Mel Gaddis scored his first career hole in one May 2 at Nevada County Country Club. Gaddis aced the 156-yard Par 3 hole No. 5 using his 5-iron during men’s club play. 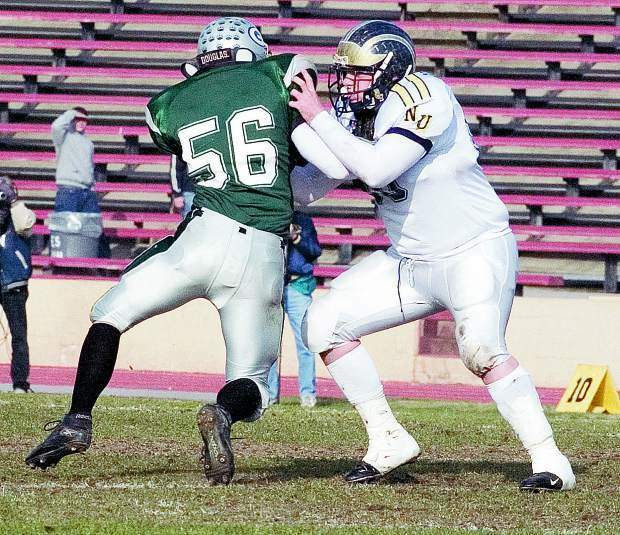 He celebrated with teammates Mike Argento, Gary Deardorff and Bill Roach.